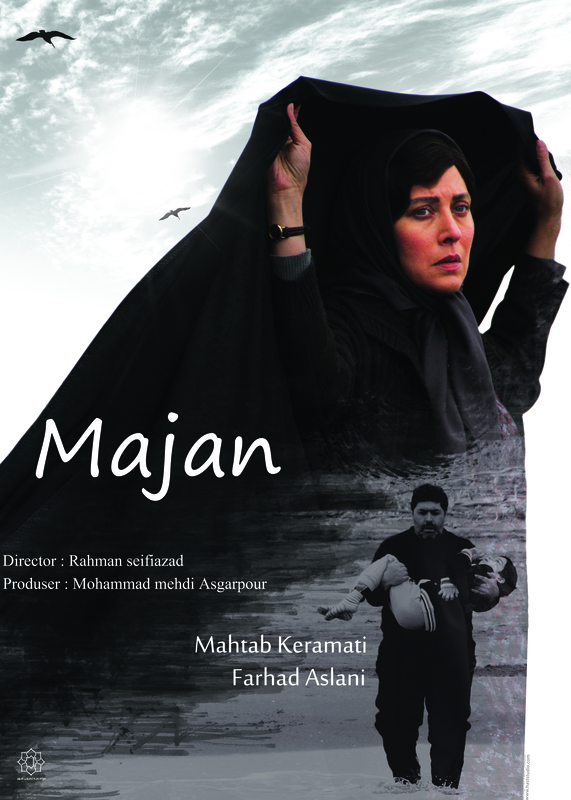 Cast: Mahtab Keramati, Farhad Aslani, Sima Tirandaz, Babak Ansari, Mohammad Mahdi Ahadi, Erfan Barzin, Sara Mirayi. Moloud and Hashem for keeping of their ill son(Ehsan) have argument, Hashem against willing of Moloud sent their son to sanatorium and Moloud make enormous crisis till Hashem decided to divorce her, with passing of time and Moloud insist to keep her child, Hashem wants remarriage but second wife give negative answer to Hashem because she has fear of ill child too. Hashem doesn’t have good mental situation and he reach to the point to lose his job, for abandon Ehsan he looks for someone to kidnap his son and give him to sanatorium but somethings happen.